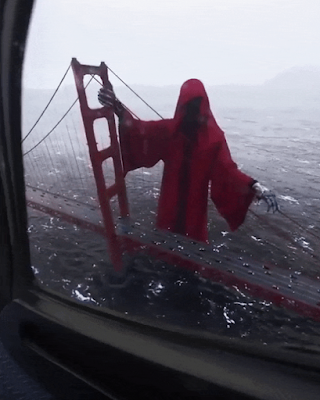 The Grim Reaper has taken over the Golden Gate Bridge near San Francisco in the Post-apocalyptic wasteland that is California. Justin Leduc caught him on video. Liberal California. 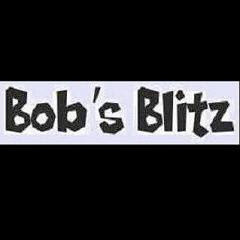 Poverty capital of the world. Sidewalks infested with flesh-eating bacteria, feces, and tuberculosis. Grim has his hands full.